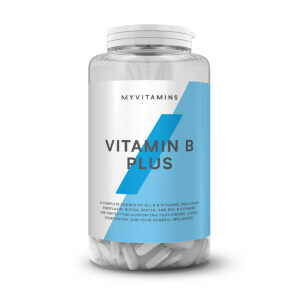 What Are myvitamins Vitamin A Softgels? 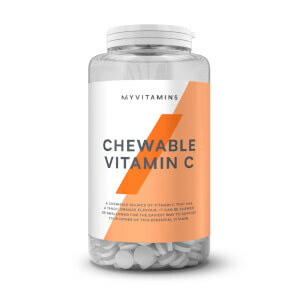 myvitamins Vitamin A is premium source of essential vitamin A to support your general health and wellbeing. It contains a high quantity of vitamin A, which can help to maintain our vision.1 It also helps to support our skin2 and the function of our immune system3, helping us to look and feel healthy. Why Use A Vitamin A Supplement? As a child, you may have been told to “eat your carrots”. That’s because they are rich in beta-carotene, which our body converts to the essential vitamin A. But lots of us still don’t eat our carrots or get enough of vitamin A, which can lead to problems with our vision. Our Vitamin A tablets are a convenient source of this essential vitamin to support your diet. 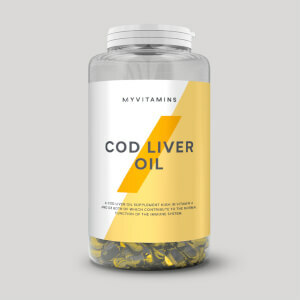 However, as a fat-soluble vitamin, it should not be taken as a long-term substitute for a varied diet. What Works Well With Vitamin A? Vitamin A can support the metabolism of iron,4 which is essential for production of energy. Try adding our Iron Plus to maintain healthy levels of iron in your blood. Just take one softgel twice a day for 300% of your RDA. We developed our softgels with specific dosages, so do not exceed the recommended daily dose. It is important that you remember that vitamins and supplements are not a substitute for a varied diet and healthy lifestyle. Store in a cool dry place. Keep out of the reach of children. Sunflower Oil, Vitamin A, Softgel (Bovine Gelatine, Glycerine, Water). My doctor recommended I start to supplement with Vitamin A to support my vision, obviously a hard one to measure the impact, but I do believe somethings working. Good price too and nice pot design.